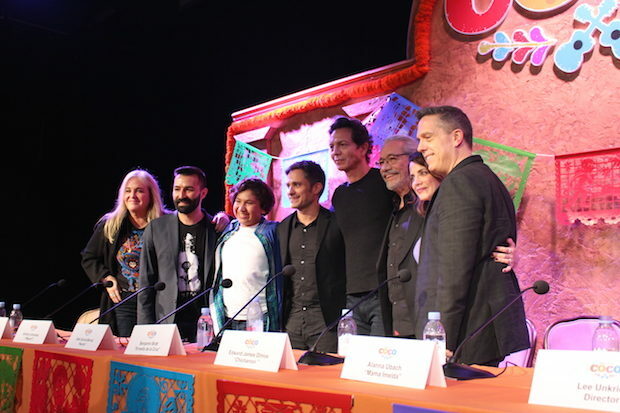 “Coco,” a film about Dia de Muertos, family and memory, and Pixar’s second film of the year, arrives in theaters just in time for Thanksgiving. 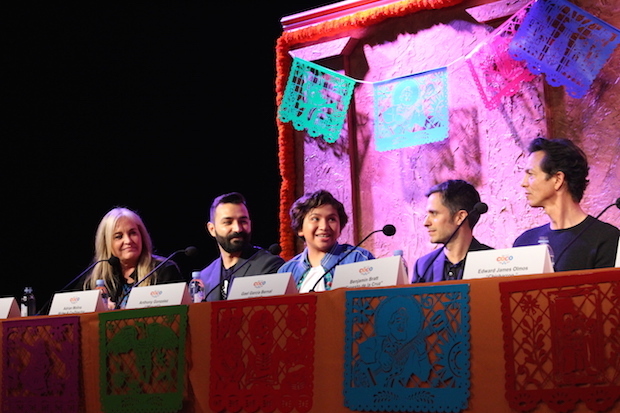 Members of the cast and creative team gathered in Beverly Hills to talk about the film’s roots, its significance for youth of the Latino community and the role of music in the film. 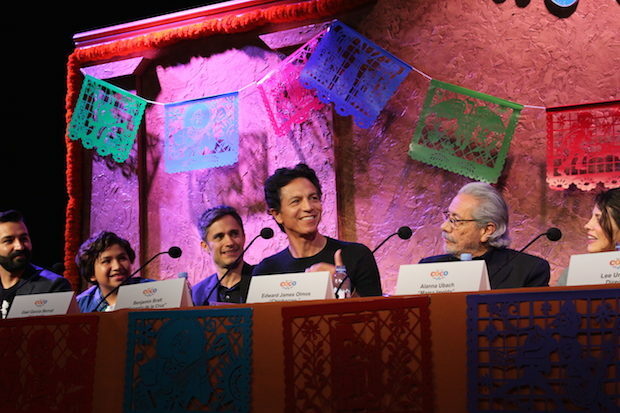 On the panel was director Lee Unkrich, writer/co-editor Adrian Molina, producer Darla K. Anderson, Gael Garcia Bernal (Hector), Benjamin Bratt (Ernesto de la Cruz), Anthony Gonzalez (Miguel), Edward James Olmos (Chicharron) and Alanna Ubach (Mama Imelda). 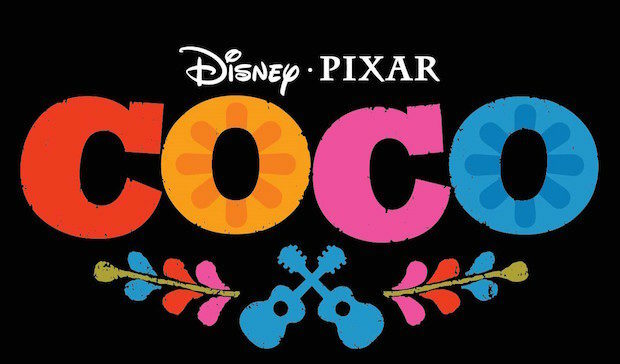 “Coco” comes to theaters Nov. 22. 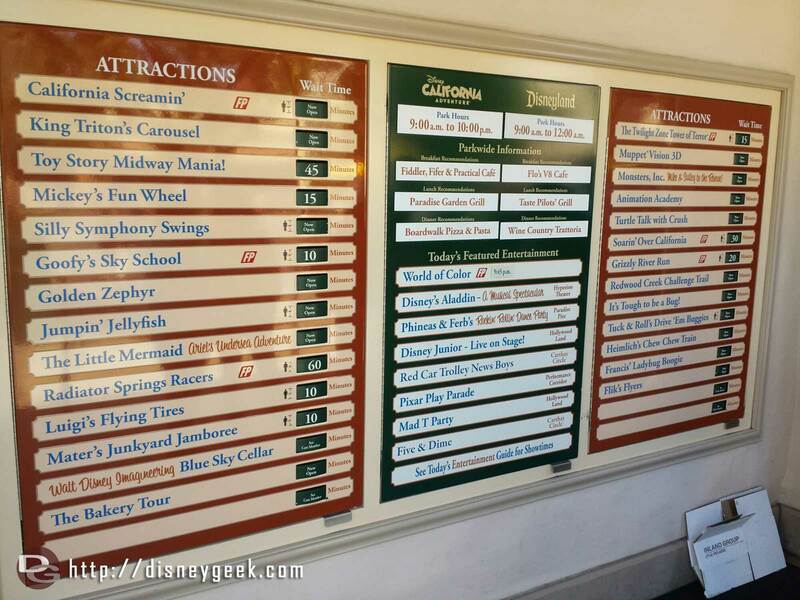 Maggie is a student at UCLA studying Applied Mathematics (because majoring in Disney Studies wasn't an option). 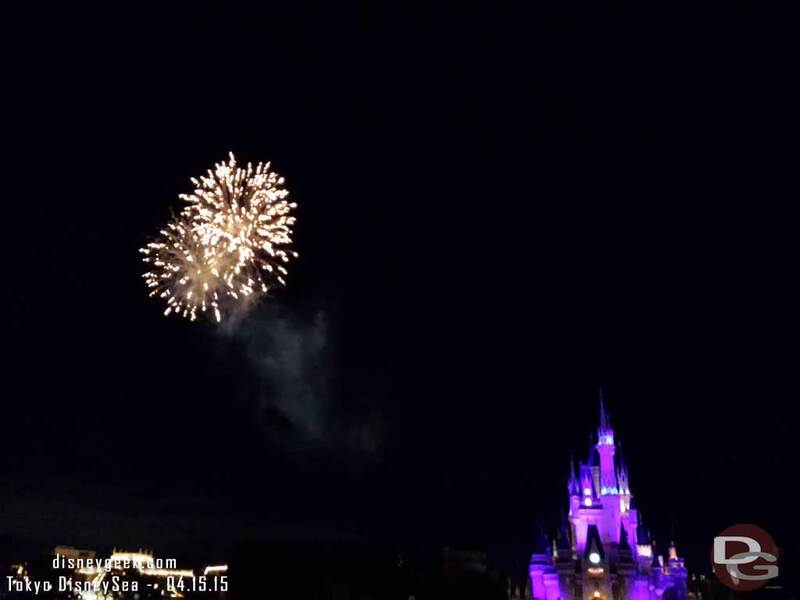 She is a huge fan of comic books, Star Wars and all things Disney.